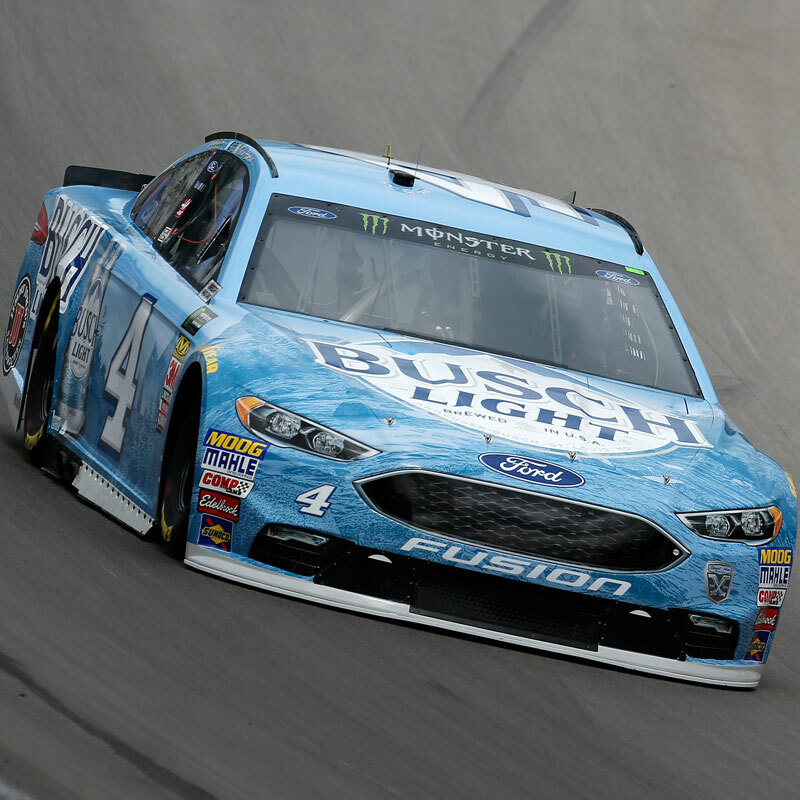 Not surprisingly Kevin Harvick’s #4 Ford was Freaky Fast again. 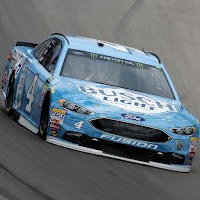 However, NASCAR's pit-gun initiative posed problems for Harvick's team once again this season, as the crew struggled with loose tires during Sunday's O'Reilly Auto Parts 500 at Texas Motor Speedway. Remember, in Atlanta last February, Harvick had to pit twice at Lap 30 after the air hose came off the gun on his first stop. Although the extra stop dropped Harvick back in the field, he overcame the early misfortune to win that race. After pit gun problems on Sunday, Harvick was still able to finish the race in second. However, second is not good enough when you have such a dominant machine. "The pathetic part about the whole thing is the pit guns," Harvick said after the race, "The pit guns have been absolutely horrible all year. ... It's embarrassing for the sport." It must be noted however that not all of the #4 team’s luck was bad. 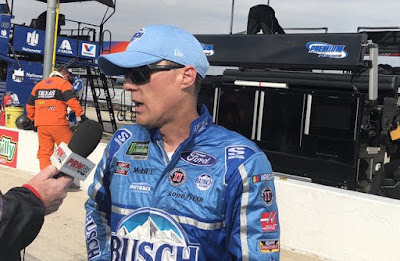 With just forty-four laps to remaining, Harvick was able to avoid an ‘uncontrolled tire penalty’ during his pit stop that many thought should have sent him to the rear of the field. NASCAR’s rulebook clearly states that a tire has to meet three benchmarks to be considered “controlled.” The first benchmark is “a crew member must remain within arm’s reach and moving in the same direction as the tire/wheel when removing the tire/wheel for the outside half of the pit box.” After review, NASCAR admitted Harvick should have been penalized. “In retrospect, looking at it, I think that certainly the penalty could have been called because it has to be in arm’s reach of a guy as he’s trying to control that tire, and it’s debatable whether or not this one got more than arm’s reach away. It was a judgement call, and after conducting a post-race review of the incident, an uncontrolled tire penalty for the #4 car would have been correct. We missed that call." 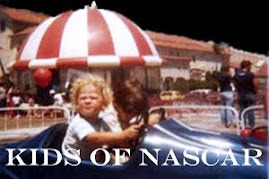 summary of NASCAR Senior Vice President - Scott Miller’s statements. 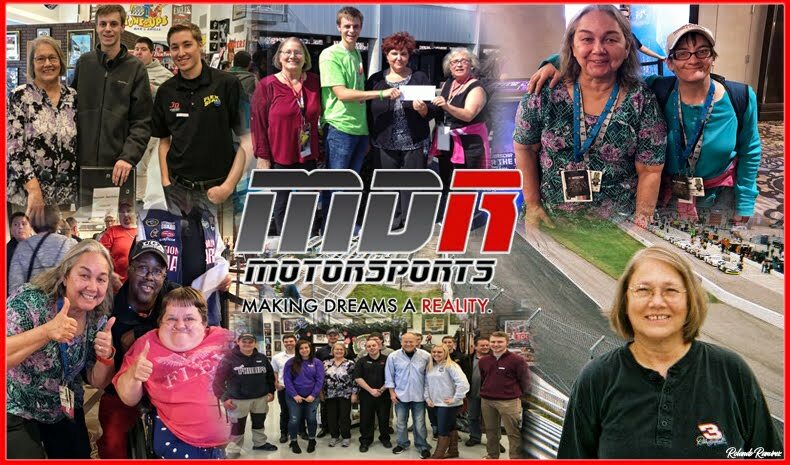 On to Bristol Motor Speedway for the ‘Food City 500’ on Sunday April 15th. Harvick has one win at the track (2016) and two top-tens last year (third & eighth).